Download and install a new, fresh version of WordPress. Upload victory.zip in the 'Install Themes' tab and activate. Please provide us an email address at which we can reach you. The first thing that you need to realize is that an online reputation management company is not a public relations company. When you think about a public relations (PR) company, you think of a company that actively works to promote a person or a brand. Well, when the conversation switches to online reputation management (ORM) company the definition changes drastically. These companies are in no way promoting a person or a brand. They are, however, attempting to change the reputation of a person online. They do this in many different ways but suffice it to say they do a lot of content writing and website creation. 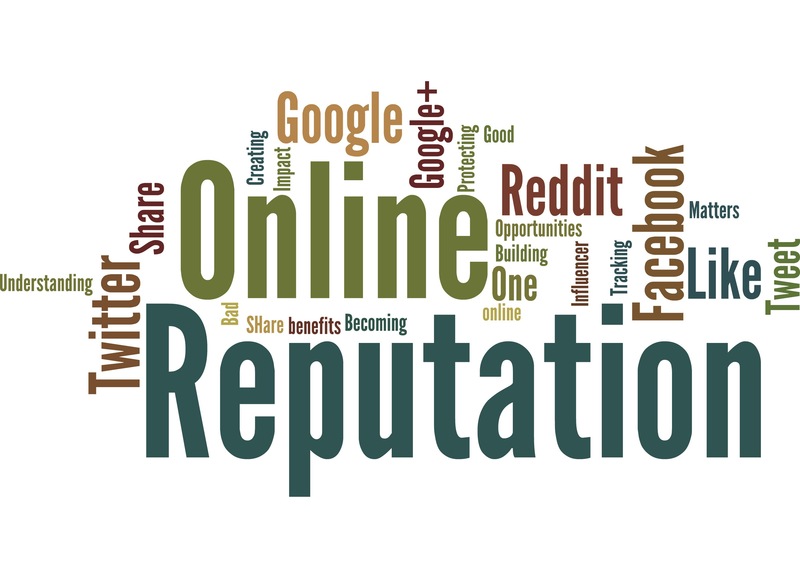 Many times, online reputation companies will use public relations firms as a liaison between them and their client, all the while doing the work behind the scenes. You don’t get into online reputation management for the glory. If you think about it, many songs that you hear on the radio today were not written by the artist singing the song. There is a songwriter that wrote the song and sold it to the record company. That record company then decides which artist they would like to use it on. While online reputation management works a little bit differently than that, it makes the picture a little clearer. So, we have given you a glimpse of what the difference is, but we have not fully explained what it is an online reputation management company can do for you. ORM uses the internet to leverage search engine optimisation (SEO), publish content, manage social media accounts, process content removal requests, and much more. We do this to improve the online reputation of a person or a brand that wants to have a better public image. Since the dawn of the internet age, people have more access to information than ever before. This information can be anything you want it to be. Therefore, if you put on a good public image on the internet, you will have more PR firms wanting to represent you. This is because you become an easier person to market. While ORM companies are not PR firms, we work closely together to accomplish the same goal – getting our client the best opportunities they could possibly get. To achieve this, we need to spend hours researching pre-campaign risks, SEO and marketing, content removal, develop the governable web properties (such as blogs, social media, and third party sites), create a lot of content (blog posts, social media posts, white papers, and multimedia to name a few), and continually promote the new content we have created. While it is important to remember that your online reputation management company is not your public relations firm, it is equally important to know that they work together. You can think of one as the physical and one as the technical. So, if you want a person to get out there and find you job opportunities you will call your PR firm. Conversely, if you want to look good to prospective employers, you call your ORM firm.